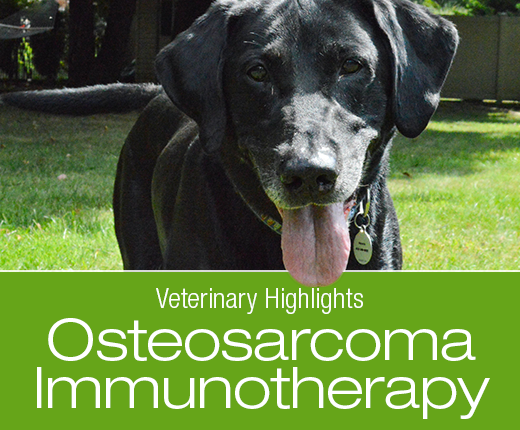 Veterinary Highlights: Immunotherapy for Canine Osteosarcoma Preliminary Study Results | Dawg Business: It's Your Dog's Health! I have written about the idea of immunotherapy to treat canine osteosarcoma before. All these were in the clinical trial stage. I find treatments that look for ways to work with the body instead of against it encouraging. The preliminary results of the study, the combination of a vaccine and T-cell infusion demonstrated impressive survival times and minimal side effects. Final results from the study should be available later this year. Hopefully, it's as encouraging as it seems at this time.